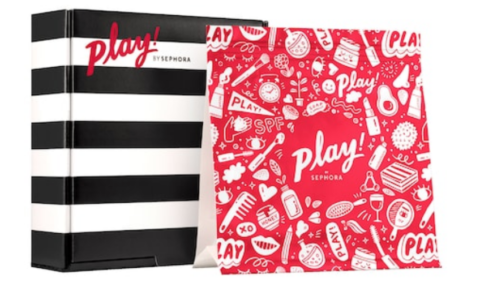 Sephora Black Friday 2018 Sneak Peek! We have the preview for the Sephora Black Friday Sale! Are you ready?! 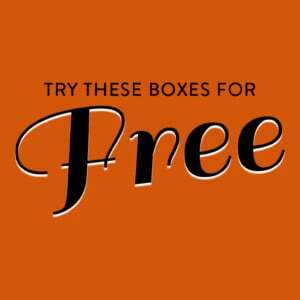 Make sure to pick your free gift COUPON from this page. Make sure to sign up for Sephora news alerts at the bottom of this post to get an email notification when the deals are live! Are you grabbing any of these Black Friday Deals? Hey guys that FAB cream is a whopping 12oz size!! If you go under the FAB line on the Sephora site it shows that size at $15 ($42 value) & it says coming soon which I’m more than sure it’s just waiting for when the Black Friday sale goes live. When do the Black Friday specials typically go live? I don’t want to miss that FAB! That Pat McGrath Lipstick mini in Elson is such a beauty. It’s a tiny little tube, but that formula is so velvety and that color is a perfect blue red. I have it already, but I might grab another for travel. I’m interested in most of these! Alas, I will still be broke when they go on sale since I just finished all of my Christmas shopping. What size is the FAB cream? It doesn’t say. Is it 8 oz? It’s a super jumbo size of 12oz!!! The k-beauty ones were down to $10 before. Now they are raising them to $15 and calling it a “sale”? Hmmm…. FAB Ultra Repair Cream is my favorite; I’m so there for it! Other than that, I’m not tempted by anything — which is really good because I just dropped way too much (but I also saved soooo much!!) at ipsy! I’m so excited they are getting the “skincare for 40’s” kits back in…..wahoo!!! Yeah I hope they do too and for the $15 price instead of the $20 it went back up to before selling out. Other then the tocca set I’m unimpressed. And some of that skin care stuff is already that price or cheaper on dermstore. Do we need that app or does it just go live on the website? I don’t need anymore apps! 😂 the skincare for 40s is such a good deal! The skincare by age (40s) are available now, I do not know why they included it in the Black Friday early preview. All other items that are listed require the app to purchase on Black Friday. On my app it shows the skincare by age: 40s as out of stock 🙁 I hope I didn’t miss it !!! Aren’t they $20 now, they are $15 for this sale??? In late October they were all marked down to $15 along with some other of their boxes. I bought one more of each (30s, 40s and 50s) then. The ones calling to me are Tocca Florence (need to restock), the Bare Minerals Lunar Lights, the skincare set for 40s. 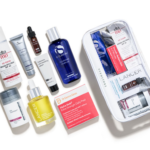 I wasn’t to excited for these but I will definitely be getting the FAB moisturizer and maybe the alterna set for travel. I totally agree, these are nice- but for sure the FAB cream is AMAZING and that is such a great deal!